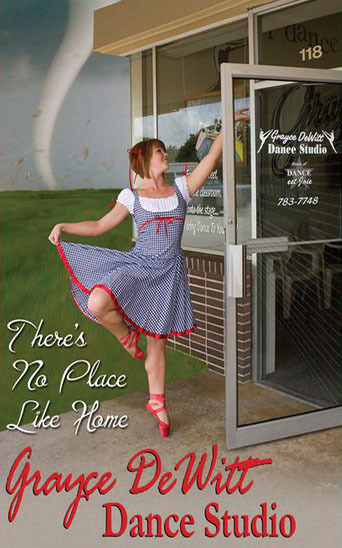 Robbi began “dancing with Grayce” at the age of three, and was a DANCE est Joie company performer for seven years. She was a featured dancer in the Barry YoungBlood hip hop video series. Robbi served as a staff member and choreographer for the National Cheerleader Association and National Dance Association. She was Oklahoma’s Junior Miss 1998, and was a National Fitness Winner at America’s Junior Miss. Robbi attended the Musicworks Dance teacher training school in Dallas, TX. 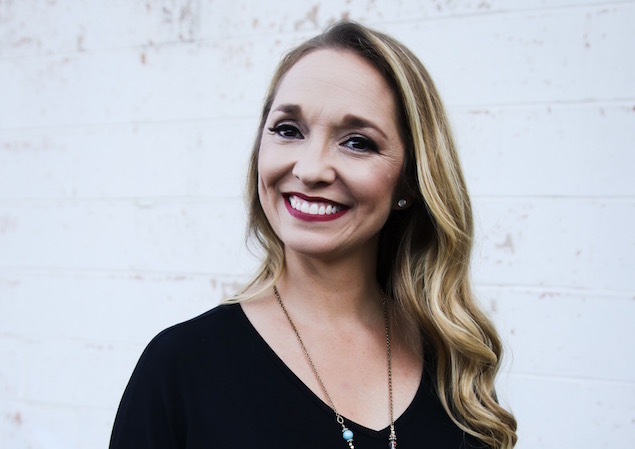 A graduate of Oklahoma State University, Robbi is a teacher and cheer coach at Sallisaw High School and Sallisaw Middle School. She and her husband Jeff are the parents of twins Rider & Josie, both dancers at GDDS.